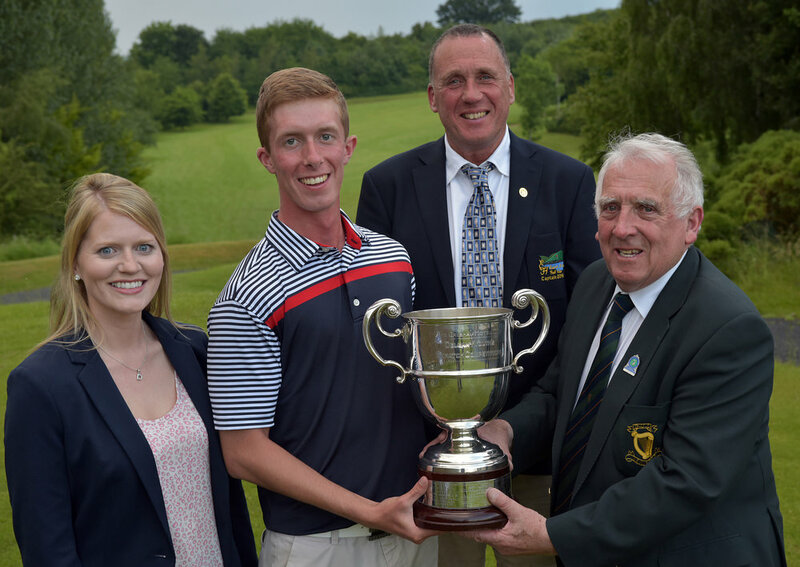 Belvoir Park's Marc Norton closed with a four under par 67 to win the Leinster Youths Amateur Open Championship by a shot at Esker Hills. 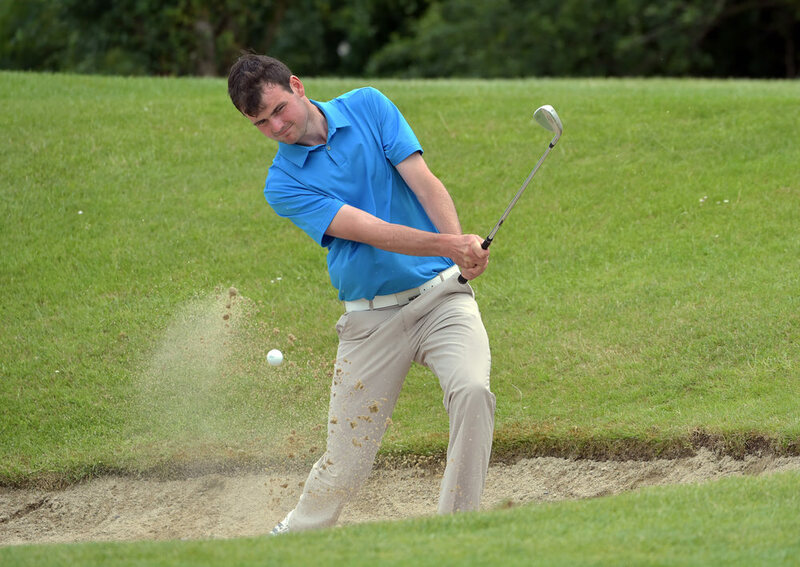 The former Ulster Boys interprovincial finished on level par 284 to edge out Newlands' Jake Whelan by a shot with the Island's Jack Blake (286) and Mullingar's Liam Grehan (287), who closed with a fine 66, rounding out the top five. 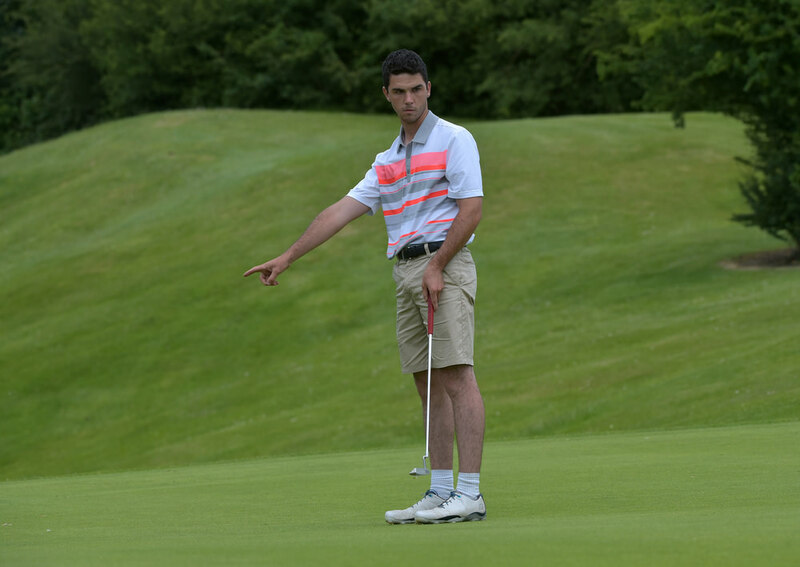 McIlroy ready for mental examination: "That's what's going to win it for you this week"